God funnels all that He has, all that He is,and all that He wants to do into the church by means of His riches. Mysteries are the doctrines of God’s patterns and administrations of His kingdom, will, and counsels. They are also the Christ and the riches, blessings, and treasures, of God deposited inside of Him. The revealed Christ becomes the foundation of the local church where it builds upon. The church grows into the revealed Christ in all things. This is the internal growth of the church. The external growth of the church is to thrust or propel this revealed Christ in His invisible riches outside of the church via spiritual gifts as visible glory. 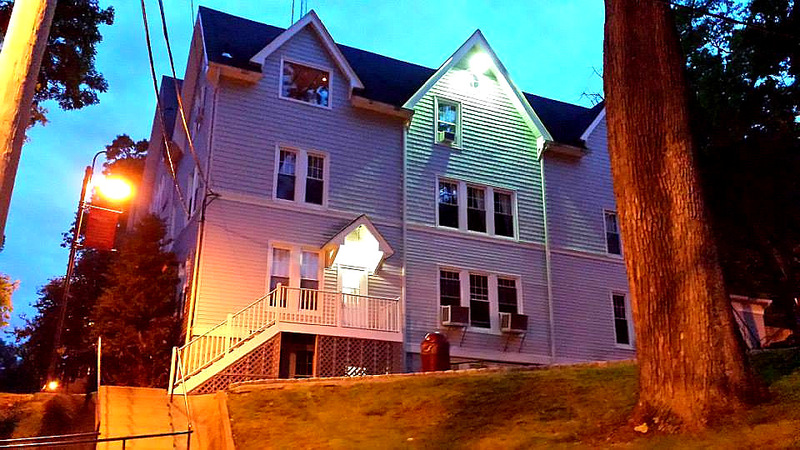 Simpson Hall, Nyack College, NY. AB Simpson, the global missiologist began his global training center here. What Is The Greatest Betrayal? 2 Cor 4:1 Therefore seeing we have this ministry, as we have received mercy, we faint not. Man’s conscience is a component of the voice of the Holy Spirit. Every man, whether he believes in Jesus Christ or not, has the ability to hear God because of his conscience. Everyone knows when does right or not by the voice of God in their conscience. Paul states in the verses above that the Christian’s character must be such that it can hold up to the scrutiny of every type of global conscience. People observe Christians, more than what Christians think. People secretly hope that they see the real deal. Everyone is looking for the real deal, a real hope, something to bank their lives upon. Whether a person believes or not in Jesus, their conscience instinctively know if the Christian “walks the talk” or whether he is a fake. 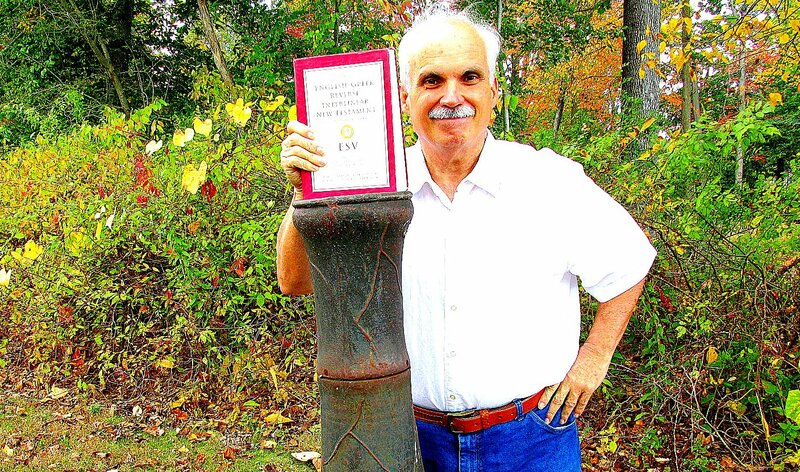 Non-Christians can pick up on the TV preacher who extorts money. But no one had a problem with Mother Theresa! Everyone knows that she was the real deal. Her character held up to the scrutiny of every type of global conscience. Finally, in the verses above, the Christian must deal with the scrutiny of God Himself, whose penetrating look is ever upon him or her. This is why Paul stressed the importance of a good conscience. They have betrayed their good conscience for money, votes, and power. They smile through whitened teeth, but a time of awful reckoning with God is coming. 2 Tim 3:13 But evil men and impostors shall advance worse and worse, deceiving and being deceived. A good conscience will give you a good night’s sleep. A betrayed conscience will keep you up all night. Better to be poor but have a good conscience than to be rich with a self-betrayed one. A man who betrays his conscience has performed the greatest betrayal. 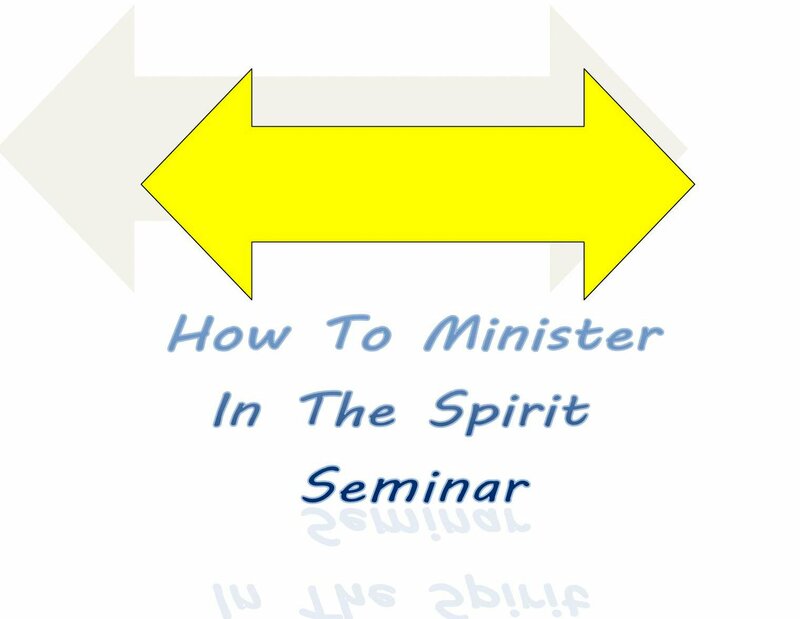 How To Minister In the Holy Spirit Seminar? How the Power of God Flows Through You? The New Testament Is The Manual of Benefits of the New Human Race. 1Pe 3:4 rather let it be the hidden person of the heart, with the incorruptible attitude of a gentle and quiet spirit, which is very precious before God. Eph 4:24 and that you put on the new man which was created in the likeness of God, in true righteousness and holiness. The NT essentially caters to the new humanity, the new man, the hidden human of the heart, which is Christ Jesus, in the Christian. It is He who was raised up as the prototype of a new humanity who will live forever. 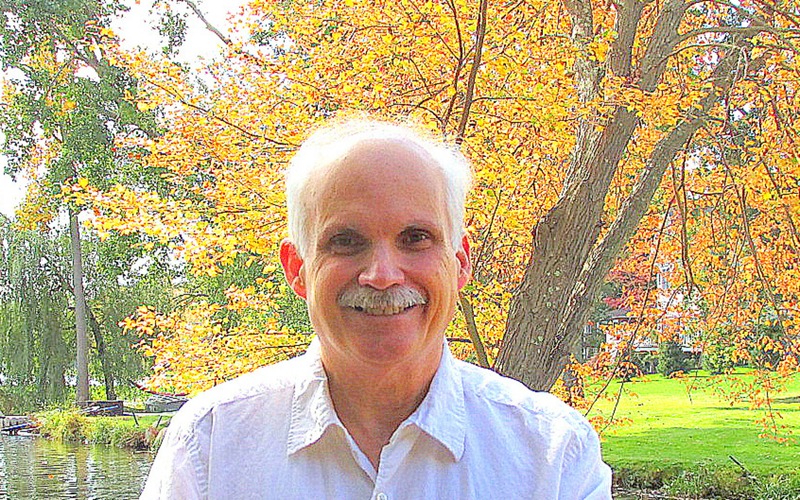 I’ve spent 37 years using scripture to overcome the old corrupt humanity. My eyes are opened to see that the NT is fundamentally a declaration of facts pertaining the new man. Everything in the NT can be immediately applied to Him. As long as you are dealing with the old humanity, which is already dead with Christ, the NT is your guide to overcoming. But when every vestige the old humanity is gone, the NT becomes what it should rightfully be, a description of the realities that benefits the New Man, Christ Jesus in you. The NT is nothing else than the cutting edge truths that shape the new human being. Faith is no longer a mustering of belief. Faith becomes the immediate things that the new man can obtain because they are already here, though in the unseen realm. How do you get there? I can’t tell you. Every man and woman have their own paths in Jesus to get there, but push on dear one!